That Grizzly charge was pretty intense!! What you don’t see in that video is when we first saw the bears approximately 200 yards away while we were still on our bikes. After first sight, we all ditched our bikes and Austin immediately started making dieing rabbit calls to draw the bears attention. Upon hearing the commotion the Grizzlies started charging our way for about 150 yards while John and I were scrambling through our packs to get the cameras running. Talk about a rush!! Its funny hearing my commentary for the first time now, but it was really nerve racking at the time. Couldn’t have ended any better in that situation though, we were out to get a big ram, those bears just happened to be between us and our point of interest. Turned out to be some pretty good footage and another great Alaskan experience to add to the repertoire. 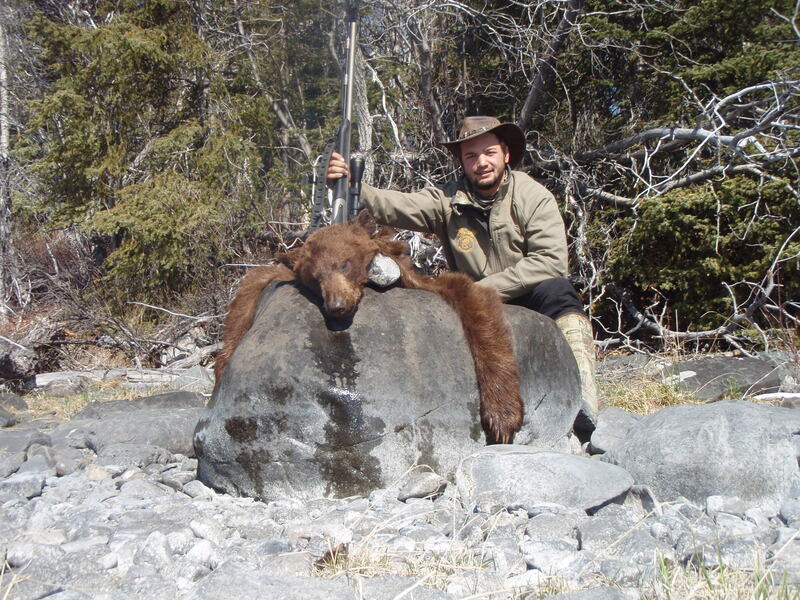 ← MISSION ALASKA: 2011 Spring Black Bear. 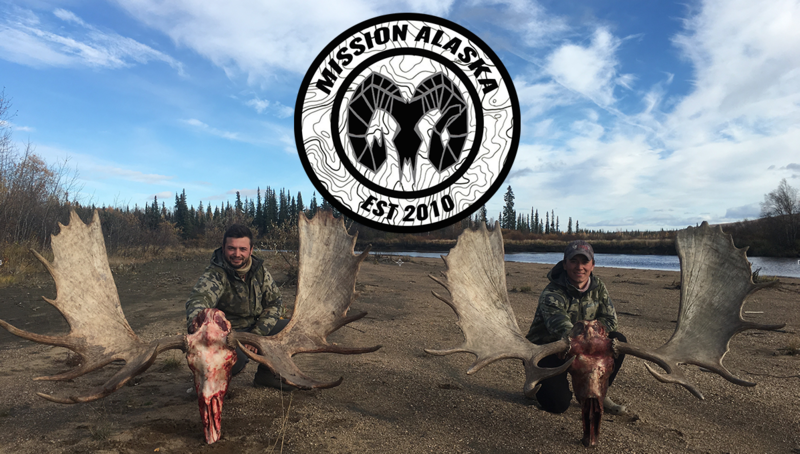 Spot and stalk, DIY hunt in Uknown Alaska.